Ecotech Pty Ltd, global leaders in environmental monitoring, address the worsening global problem of nitrogen dioxide pollution by releasing a game changing advancement of technology. At ARABLAB – the international show for tomorrow’s technology – Ecotech presented the Serinus 60, the direct nitrogen dioxide (NO2) analyser. Head of Ecotech’s Research and Development, Grant Kassell, explained, “The Cavity Attenuated Phase Shift (CAPS) technology is a game changer. CAPS allows direct measurement of NO2, rather than the current practise of indirect calculation through a chemiluminescence analyser”. In recent months, nitrogen dioxide has been at the forefront of concerns for air pollution in cities worldwide. Authorities have been forced to take drastic measures, such as odd-even number plate days in India, green taxes, car-scrapping and ride-sharing programmes to mitigate the problem. However, as urban populations, industry, vehicle ownership and transportation increase, so too in turn does nitrogen dioxide pollution. Ecotech started distributing air quality monitoring analysers in the 1970s; today, Ecotech operates and manages over 370 real-time monitoring sites worldwide, every day. Ecotech’s global footprint includes 53 distributors, 2 manufacturing facilities and 9 branch offices across 80 countries. 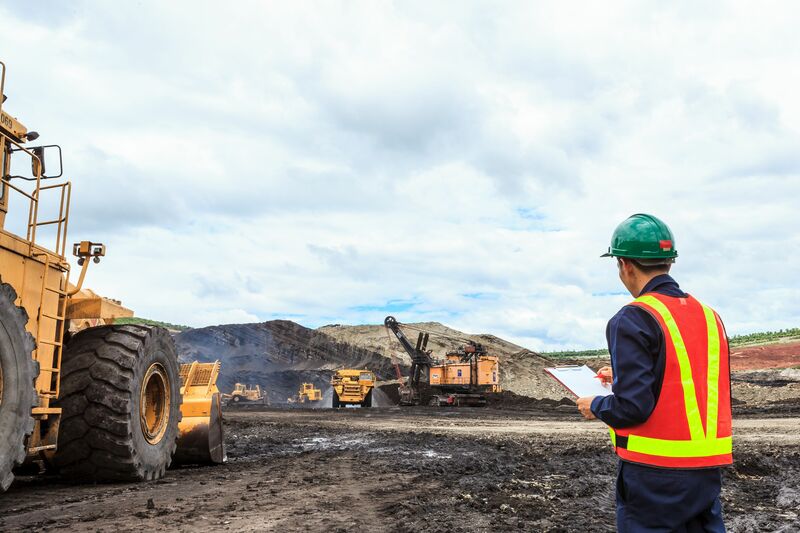 With extensive experience across varied high risk industry sectors such as mining, oil and gas and construction, Ecotech is recognised for customised, turn-key solutions – from design, manufacture, supply, operation and maintenance to data reporting services. Ecotech has expanded its territory across 80 countries through 53 distributors, 2 manufacturing facilities and 5 branch offices. If you would like to speak to someone about our products or services please fill out the details below. Click on your region on the map below. Very professional service, met our expectations with delivery time.